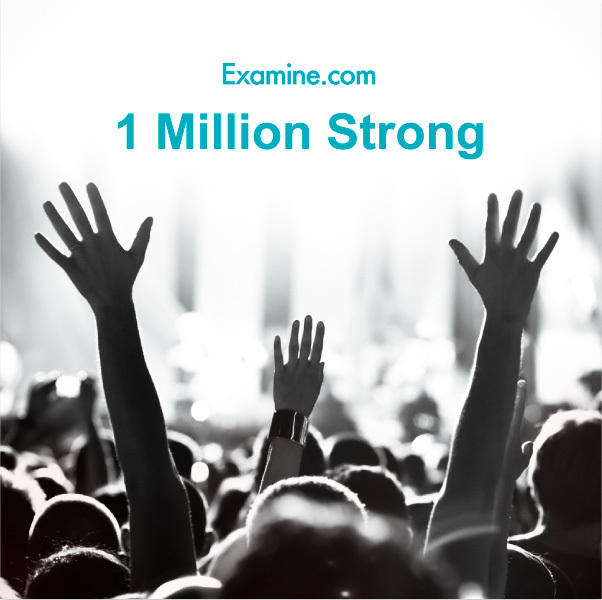 In February 2015, over one million people have visited Examine.com. Almost 35,000 people visit us every day. To compare, we had roughly 600,000 visitors in February 24, 2014. We've been able to stick to our guns (unbiased, neutral, and independent) because of the massive support we've had from our fans and supporters. 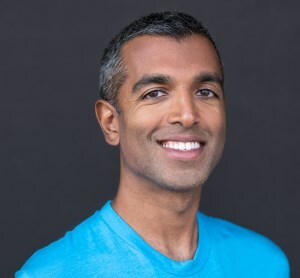 Slowly but surely, working together (you guys spreading the word, us focusing on the evidence), we're making a dent in the nonsense that is health and fitness online. We're one million strong now. And with your continued support, we're only gonna grow!